GET FIT LIKE A PGA TOUR PRO. TrackMan™ is used by the world’s leading tour players and coaches, equipment manufacturers, golf academies, golf courses, club fitters and by golf’s governing bodies: the USGA and R & A. And you can find it at the Matt Swanson School of Golf and Custom Fitting Center. Its industry leading accuracy and easy to use interface enables our instructors to provide a new level of service and performance to our customers, clients and students. 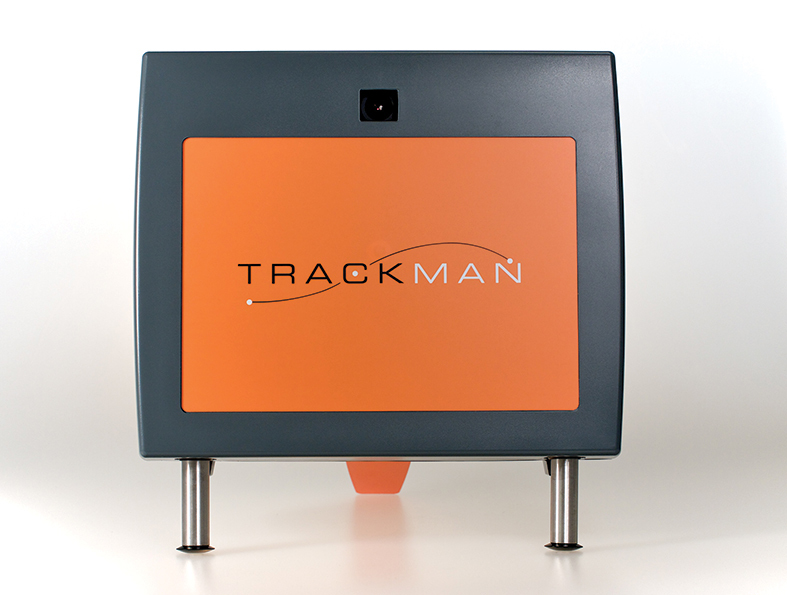 TrackMan™ delivers precise data without using any modeling, displaying the actual 3D trajectory in real time. TrackMan™ measures the full trajectory of any shot, ranging from short pitches to 300-yard drives and measures the landing position with an accuracy of 1 foot at 100 yards. At the Matt Swanson School of Golf and Custom Fitting Center we use this new technology to ensure a perfect fitting for your new set of clubs, every time.